LET VIBRANT HUES ADD PLAYFUL SOPHISTICATION TO YOUR BIG DAY. This is where you can really go wild. 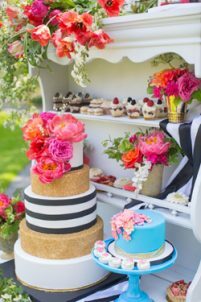 Of course, summertime presents the brightest blooms, from peonies to roses and ranunculus, and the hydrangea that is synonymous with Newport Even in the winter with vibrant orchids or holly berries, you can kick up the color spectrum. Inspiration Shoot Courtesy of Sara Zarella Photography, Location: The Chanler, featuring Planner/Stylist: Unique Weddings by Alexis, Furniture: Uniquely Chic Vintage Rentals, Flowers: Botanica Florals, Desserts: Scrumptions, Tuxedos: Aldo’s House of Formals, Gowns: Bridal Garden, Jewelry: Baxter’s Fine Jewelry, Hair & Makeup: Calma Salon Beauty Boutique & Videography: Artistic Wedding Films. Tuxedos: Aldo’s House of Formals, Desserts: Scrumptions, Flowers: Botanica Florals, Furniture: Uniquely Chic Vintage Rentals. Desserts: Scrumptions, Flowers: Botanica Florals, Furniture: Uniquely Chic Vintage Rentals. 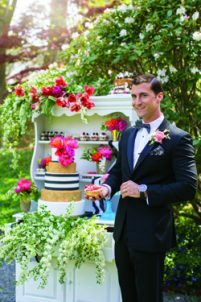 Photography: Sara Zarrella Photography, Planner/Stylist: Unique Weddings by Alexis, Furniture: Uniquely Chic Vintage Rentals, Flowers: Botanica Florals, Desserts: Scrumptions, Tuxedos: Aldo’s House of Formals, Gown: Bridal Garden. Photography: Sara Zarrella Photography, Planner/Stylist: Unique Weddings by Alexis, Furniture: Uniquely Chic Vintage Rentals, Flowers: Botanica Florals, Gown: Bridal Garden, Hair & Makeup: Calma Salon Beauty Boutique. 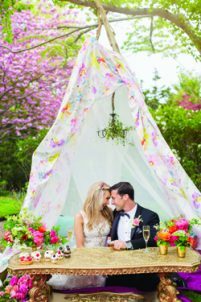 Photography: Sara Zarrella Photography, Planner/Stylist: Unique Weddings by Alexis, Furniture: Uniquely Chic Vintage Rentals, Flowers: Botanica Florals.